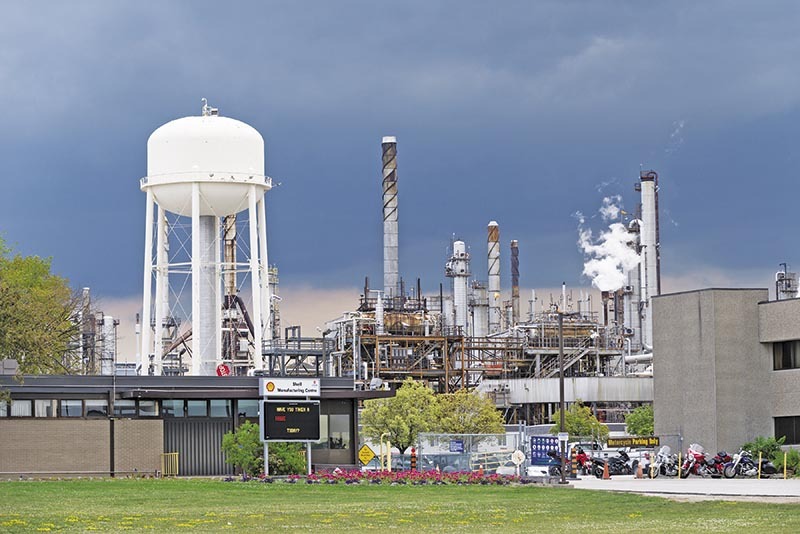 Ontario’s Environment Ministry is still determining whether Shell Canada should be charged for two chemical releases at its Corunna refinery last year. Spokesperson Kate Jordan said both incidents remain under investigation by the ministry’s enforcement branch. Shell had a “sour water” leak on Jan. 11 of 2013 that contained mercaptan, a pungent smelling gas detectable in extremely small quantities. Thirty-three people at the nearby Aamjiwnaang First Nation, many of them children at a day-care centre, reported physical symptoms from the exposure including red eyes, nausea and sore throats. St. Clair Township advised residents to stay inside and close doors and windows, but it was an hour before emergency sirens alerted people to the release. The leak came from a pipeline failure. Shell has since replaced 2,600 metres of pipeline as a precaution, Jordan said. On April 26, 2013, three workers at Shell were taken to hospital and two more went later after being exposed to hydrogen sulphide, a highly poisonous, corrosive and flammable gas. The gas, which smells like rotten eggs, was detected beyond the boundaries of the plant. 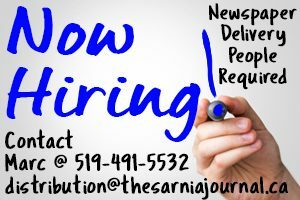 While the Environment Ministry is still reviewing that incident, Ontario’s Labour Ministry has laid charges in connection to the workers’ exposure.